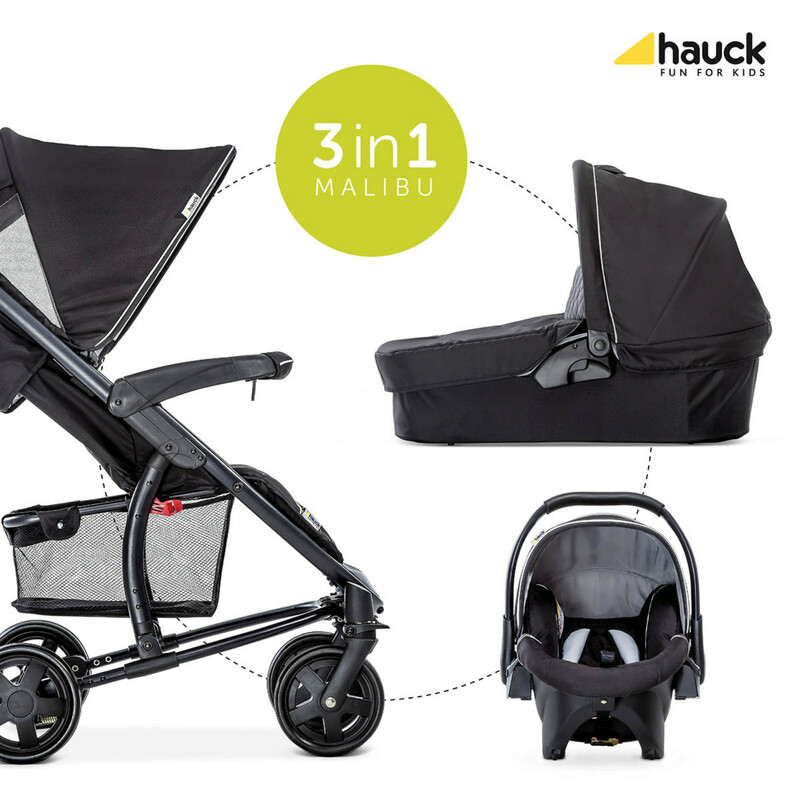 Accommodating you child from birth and with a maximum weight capacity of 25kg (well over and above legal standards), the Malibu 4 Trio Set is a fantastic travel system that comes with pushchair, carrycot and 0+ car seat. 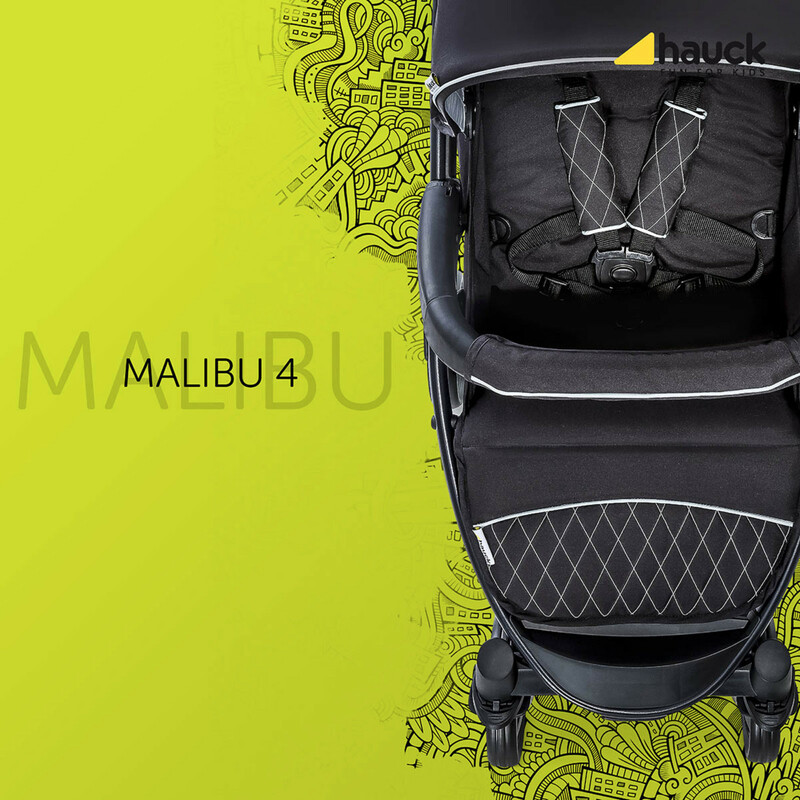 Surprisingly light in weight, the Malibu is agile, nimble and a pleasure to push. 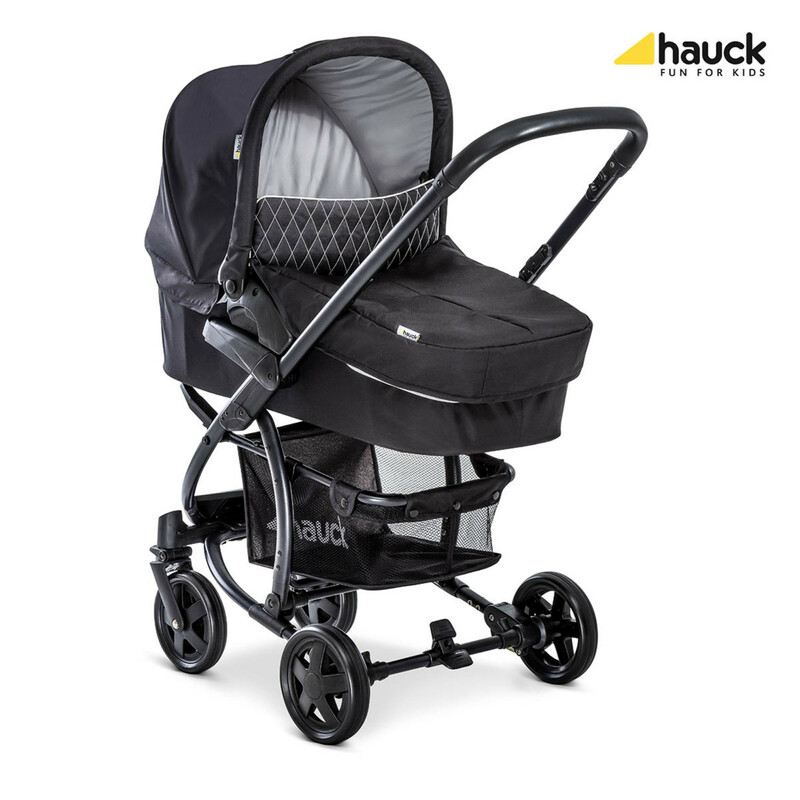 With the cosy carrycot attached, the pram offers your little one a secure environment where they are sure to feel safe and relaxed. 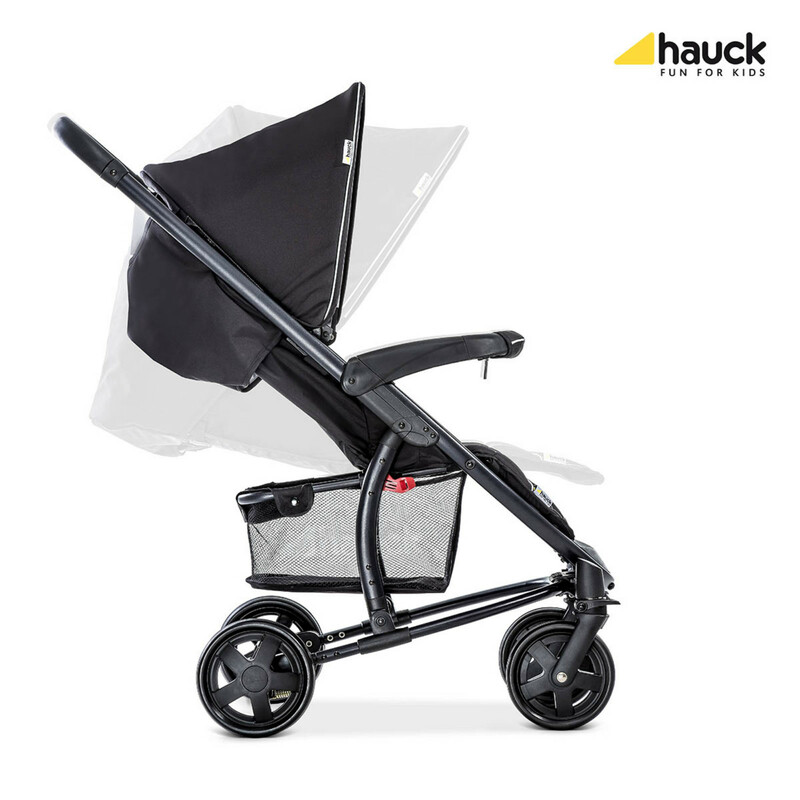 If preferred, the 0+ car seat can be fixed to the chassis in place of the carrycot and requires no additional adapters as they are already integrated. Doing so results in a practical Shop'n Drive System making days out with baby much more convenient. 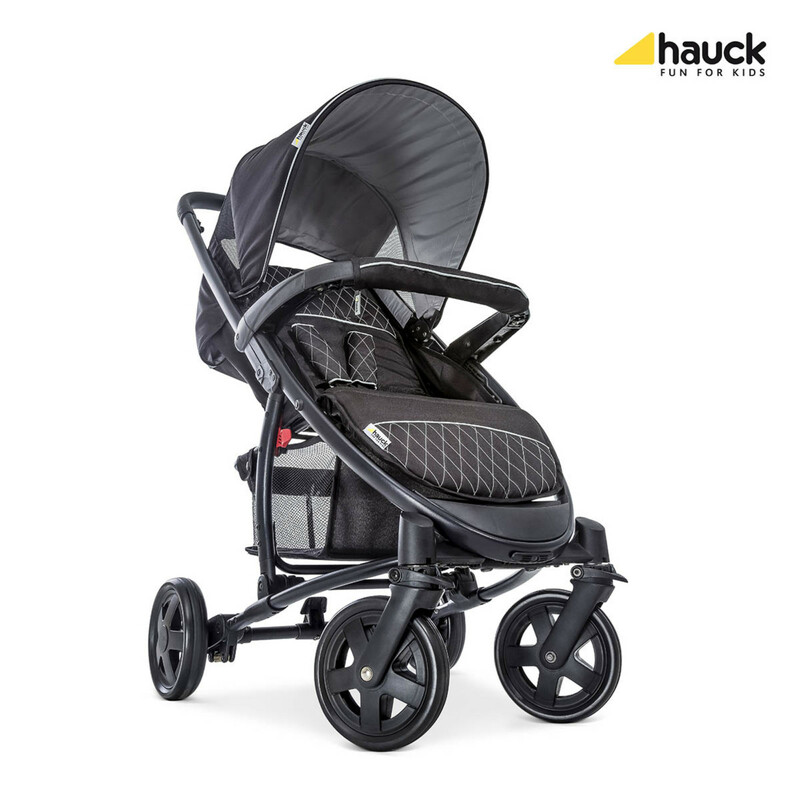 Safety is ensured thanks to the patented side-impact protection system and the secure 3-point harness. 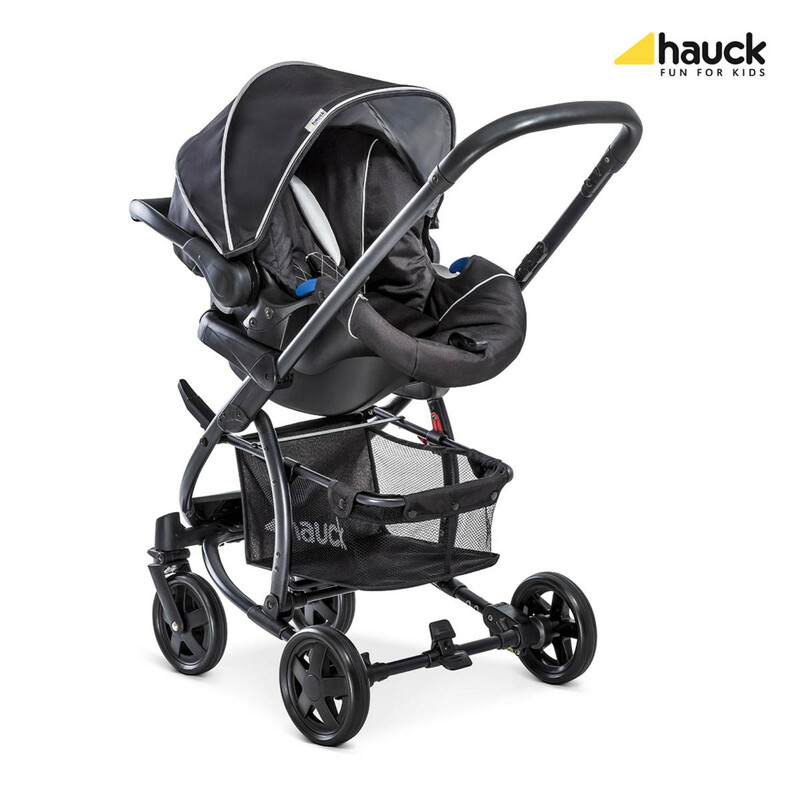 Once your little one is a bit bigger, or simply when you wish to change to a pushchair, you can use the comfy sports seat that features a reclinable backrest (all the way down to a lying position) and a multi adjustable footrest. 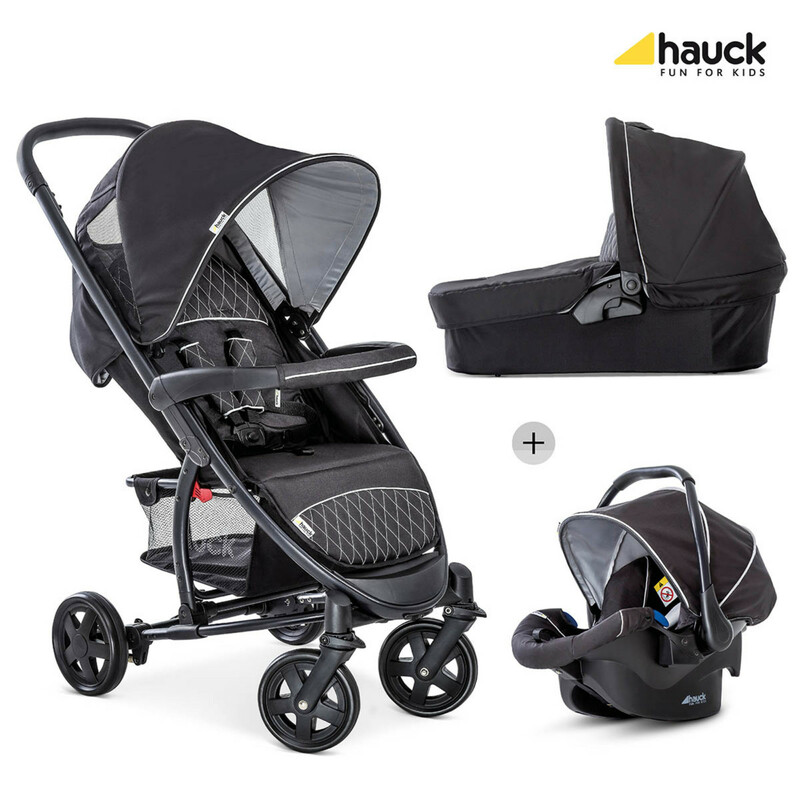 The seat also comes with a 5-point harness and front bumper bar to help keep your child safe. A parking brake is also included which offers a strong hold for your stops. 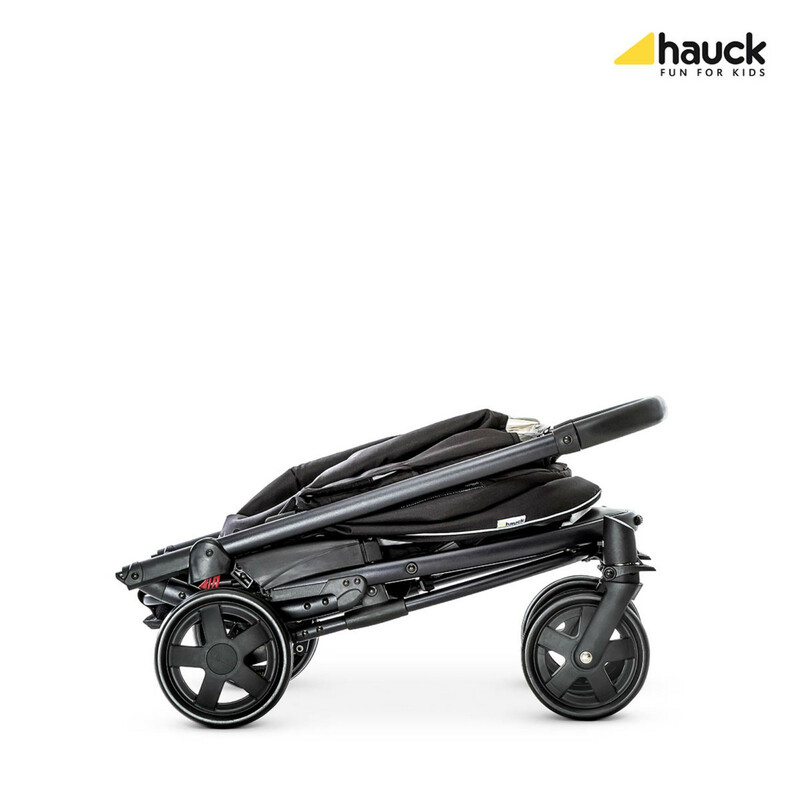 An ideal shopping companion, the Malibu 4 has a large shopping basket for your purchases and can be folded down to a nice and easily-manageable size.